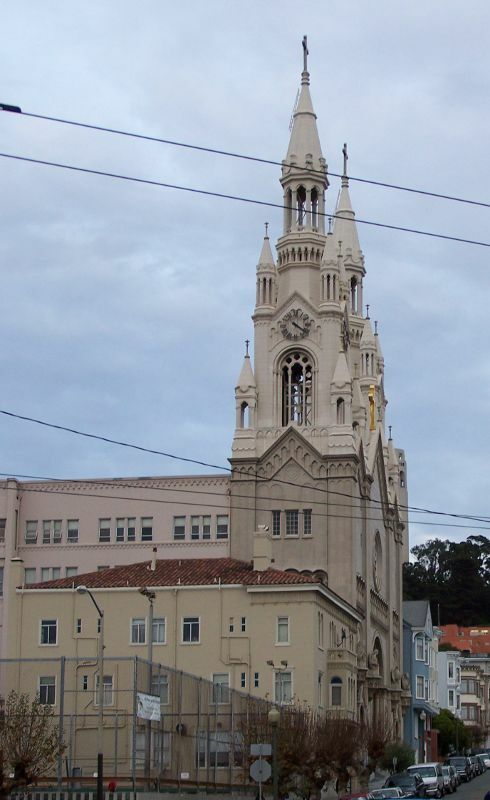 St. Patrick Catholic Church in San Francisco, California. A Roman Catholic church, founded in 1851. 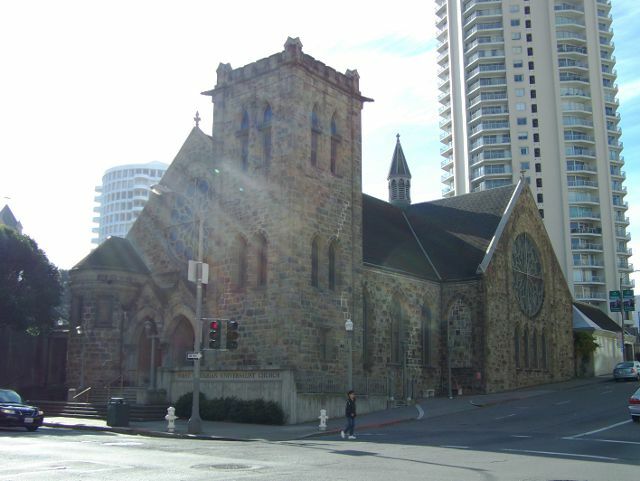 Hamilton Square Baptist Church in San Francisco, California. A Baptist church, founded in 1881. 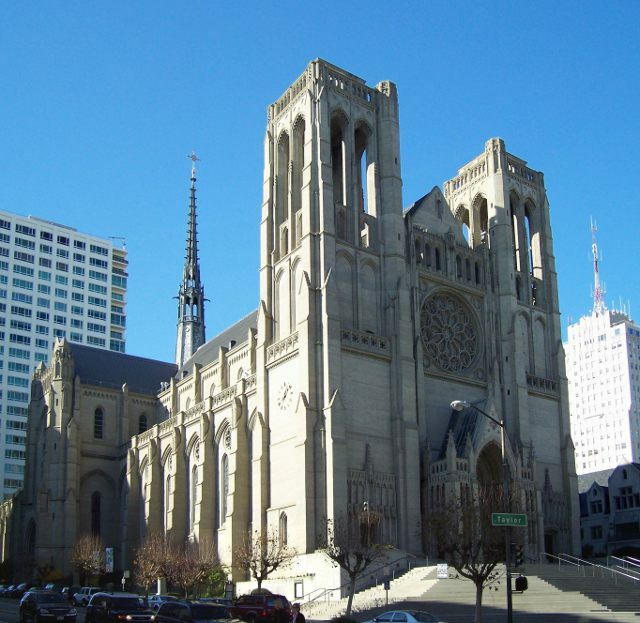 Grace Cathedral in San Francisco, California. An Episcopal church, this building built in 1910. 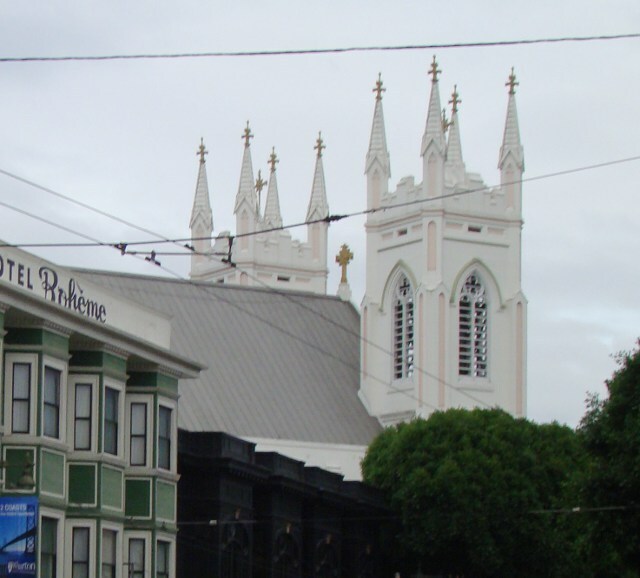 Saints Peter and Paul Church in San Francisco, California. A Roman Catholic church, this building built in 1912. 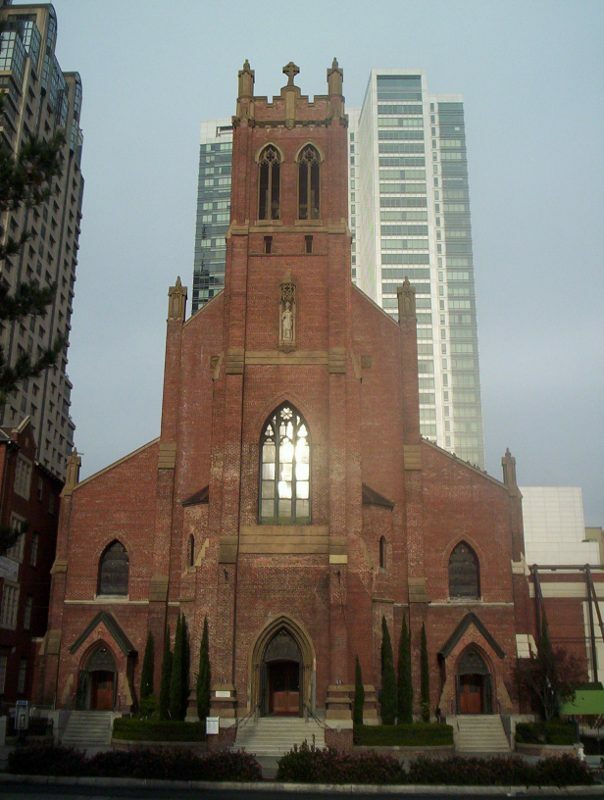 First Unitarian Universalist Church in San Francisco, California. A Unitarian Universalist church, founded in 1850, this building built in 1889. 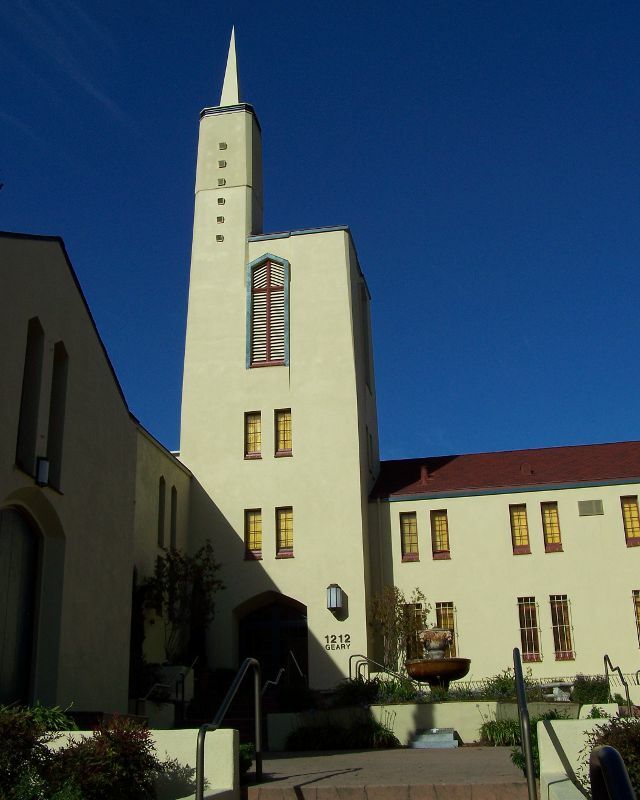 St. Francis of Assisi Church in San Francisco, California. 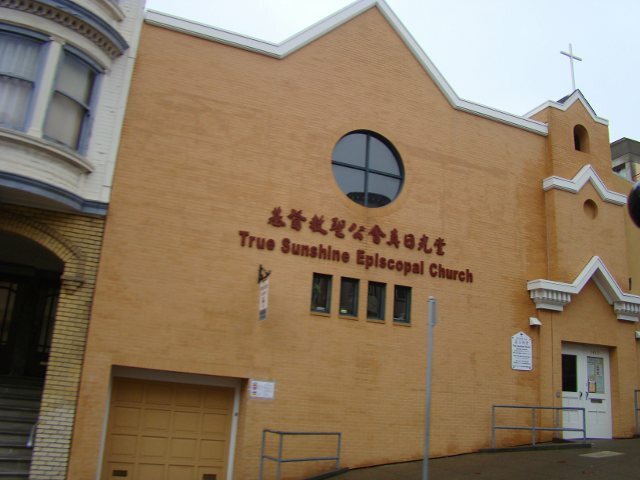 True Sunshine Episcopal Church in San Francisco, California. An Episcopal/Anglican church, founded in 1904. © 2005-2014, 2015 by Wm. Robert Johnston.